It’s never too late to celebrate one of our own’s successes, especially when it speaks of recognition at the State level. Not once. But twice over. 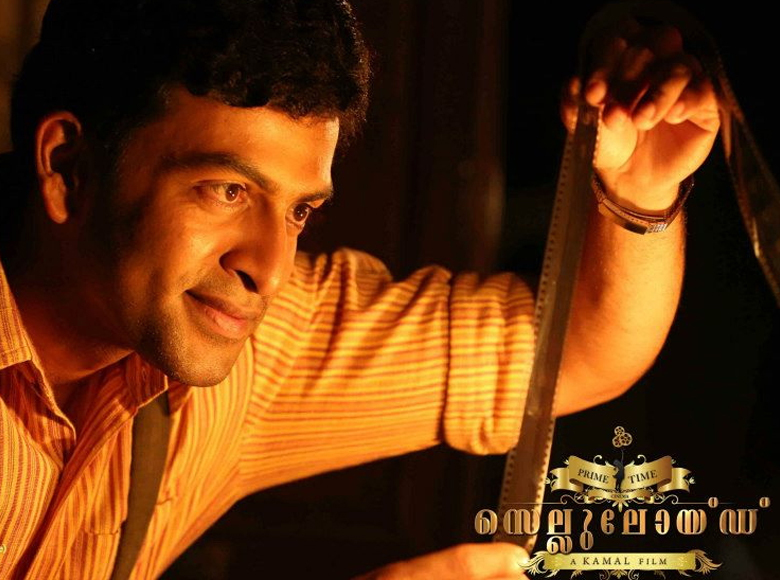 When Prithviraj Sukumaran won the Kerala State Best Actor Award for his portrayal of JC Daniel, the founding patriarch of Malayalam cinema, it was his second win, the previous one was in 2006. Come to think of it, his illustrious father, Sukumaran could manage it just once in his two-decade long career onscreen ( in 1978 for MT vasudevan Nair’s Bandhanam ), and this young Kazhak has done it twice over within a span of six years ! Though the Kazhak fraternity had its celluloid magicians in the past ( the oldest we can recall is Rajeev Nath, Director) – it has to the this sibling duo of Prithviraj and Indrajith who have so rightly given Sainik School Kazhakootam a”mention” in tinsel town. And films being the most powerful and influential media of our times, it is high time the school harnessed this star power” to its advantage, for its various initiatives. Really proud of you Prithviraj. May you both touch the greatest glory in the domain that you have chosen and you so excel in, as long as you are active in it.